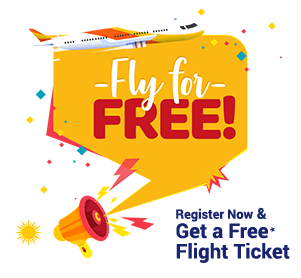 Get Flat upto Rs.2000 Instant discount on Flight booking. Users will get flat discount of Rs. 300 on Oneway & Rs.600 for Roundtrip.